Skinner’s Brewery is supporting a new project which is recording the history of surfing in Britain. ‘The First Wave’ is capturing people’s memories about the early days of surfing and how it has changed over the decades, by collecting up to 100 audio and video interviews with the people who have been involved in its development. These will be available from the National Maritime Museum Cornwall and the Museum of British Surfing in Devon; edited clips and a short film will be on a new website and a display of work will be in the Blue Bar at the end of July, alongside the Cornish and Open Surf Championship in Porthtowan. Steve Skinner, chief executive of Skinner’s Brewery, is delighted to be involved with the initiative, providing an interview for the memory bank, as well as sponsoring the initiative through his business. 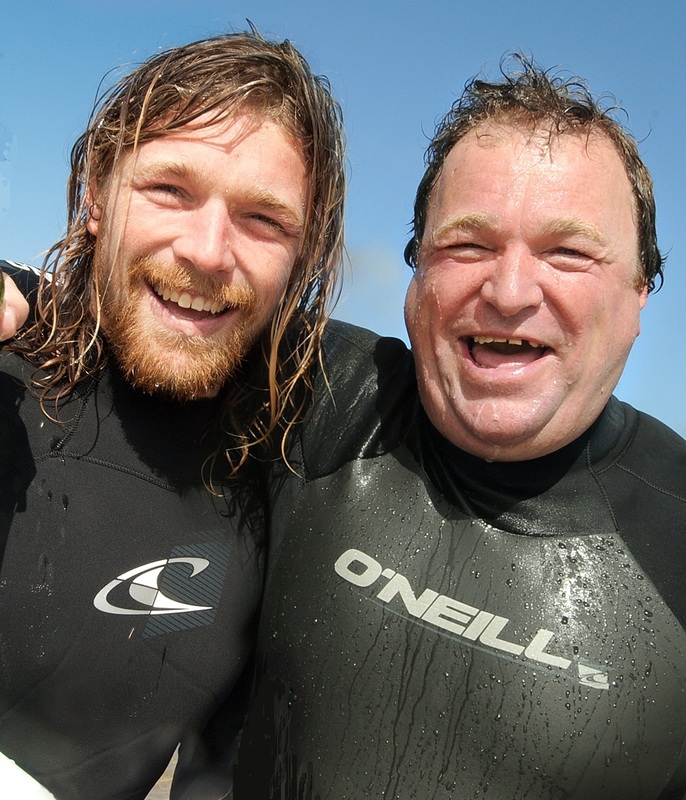 Skinner learnt to surf 40 years ago in Jersey, where his son – Ben Skinner, who is 16 times British Champion and ranked second in the World Surfing Games – also learned. He said: “Ben launched the project last year by encouraging a group of students from his old secondary school, Richard Lander in Truro, to think about surfing’s history and what it’s like being a professional surfer today. I think this is a great idea by Ben and its great to see his father involved as well. Ben is a real nice guy and i wish him all the success he deserves with this project. I just hope there are waves to surf at Open Surf Championships in Porthtowan!